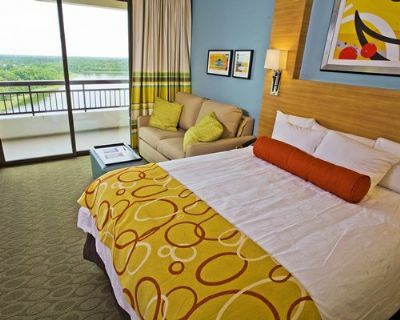 Buy Disney Contemporary Resort Bay Lake Tower When you buy Disney Contemporary Resort Bay Lake Tower, you can own a piece of magic. Walt Disney World has been creating beloved movies and characters for generations. And now you can visit the same them-park rides and attractions every year. 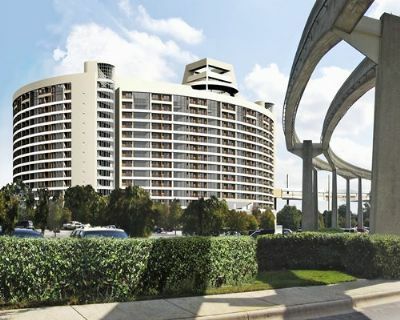 When you buy Disney Contemporary Resort Bay Lake Tower, you can own a piece of magic. Walt Disney World has been creating beloved movies and characters for generations. And now you can visit the same them-park rides and attractions every year. 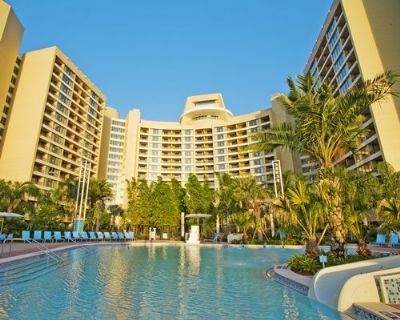 At BuyATimeshare.com, you can make an offer now and start booking your Disney vacation today. Disney's many resorts provide access to numerous family oriented features, like Disney's Electrical Water Pageant that is on the shores of Bay Lake. 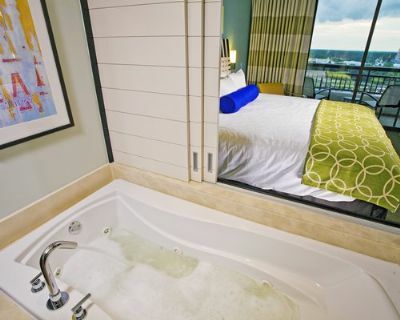 Disney's Bay Lake Tower also provides a vacation for those who are more business oriented. Disney's Contemporary Convention Center is located right next door. 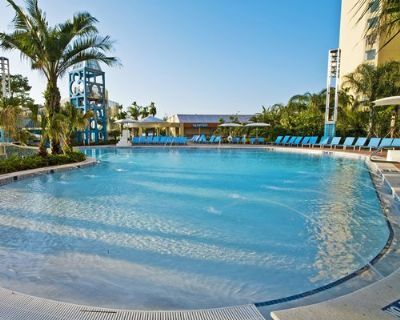 The allure of enjoying such an amazing resort coupled with its proximity to Orlando International Airport makes this an easily accessible destination. So make an offer to buy today! 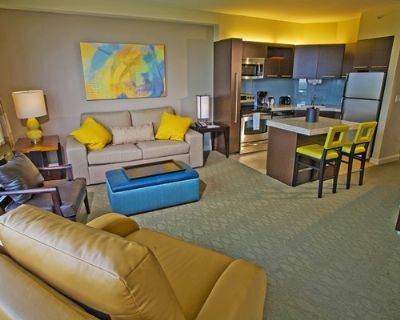 If you are looking to buy a one, two or three bedroom suite, this Disney Property is sure to amaze you and yours for years to come. 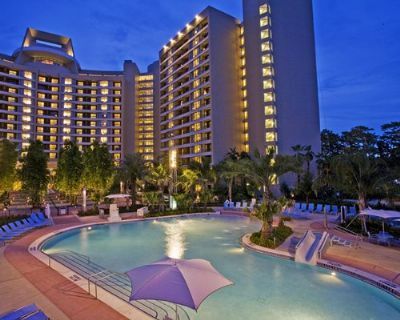 DVC timeshare sell for top dollar on the retail market. At BuyATimeshare.com you can enjoy a vacation experience line no other. 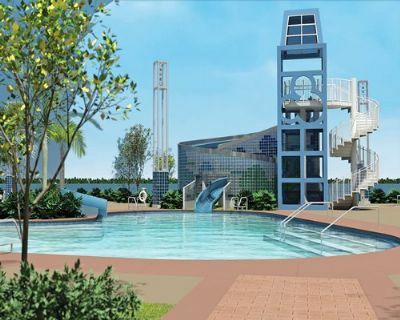 Disney’s Bay Lake Tower offers a full fitness center that welcomes guests with a steam room and a sauna. 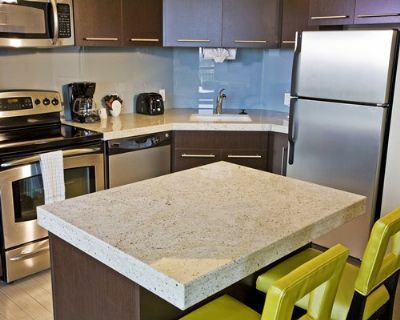 The resort also features a wide range of luxurious amenities. 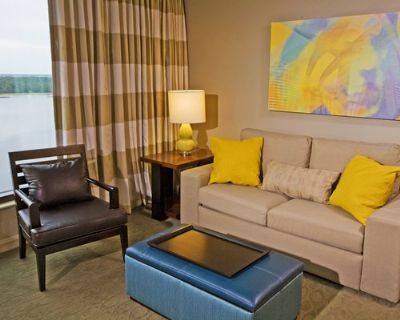 And room service is also available 24 hours a day for a late night snack or a gourmet feast in your own suite. 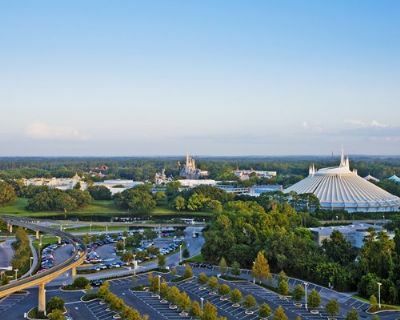 If you are looking for an affordable way to vacation year after year for one low price, stop spending too much when you travel to Disney. 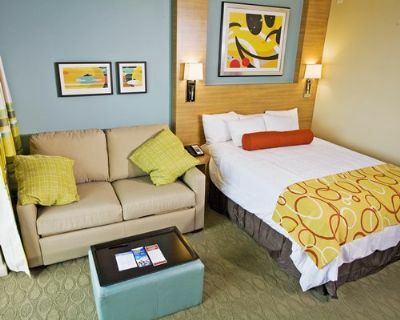 Receive all the best that Disney Vacation Club has to offer. 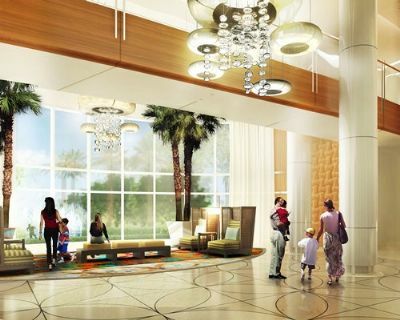 Along with the elegance of a timeshare resort is the magic and wonder that only Disney can deliver. 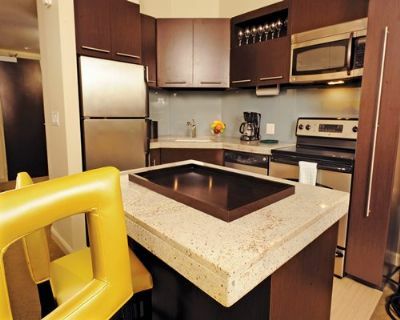 The spacious suites include a full kitchen and separate living room. You can even save money by making your own meals rather than going out to dinner every night. 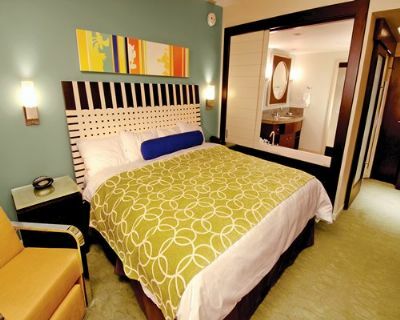 So, don’t settle for the average, overpriced hotel or resort. 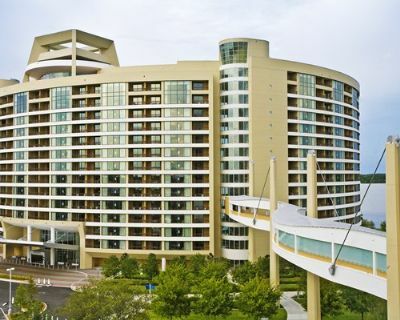 Disney’s Contemporary Resort Bay Lake Tower is one of the most popular resorts designed by Disney. 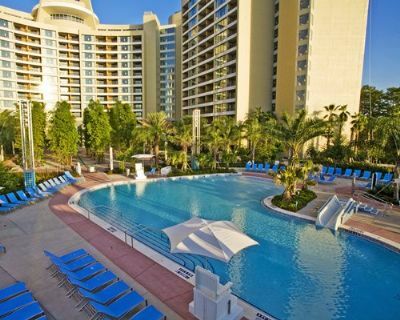 Whether set on enjoying all that Disney has to offer, exploring Orlando's other nearby theme parks or enjoying the surf of the many adjacent beaches, this Disney Vacation Club property has it all. 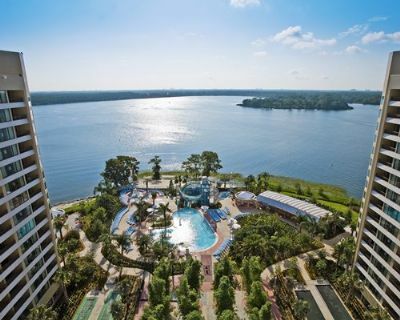 Selling Bay Lake Tower Disney resort has never been easier. 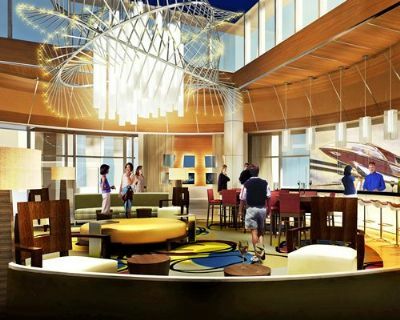 When buying a Disney timeshare, you can be sure that the high-end amenities and classic Disney magic will be around every corner. 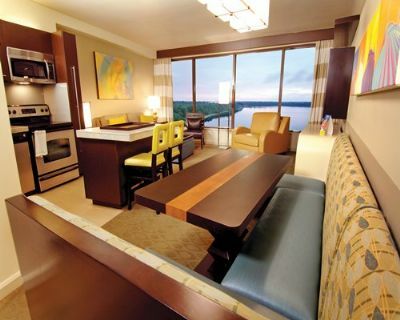 So make an offer today, and Buy a timeshare at Disney’s Contemporary Resort at Bay Lake Tower. 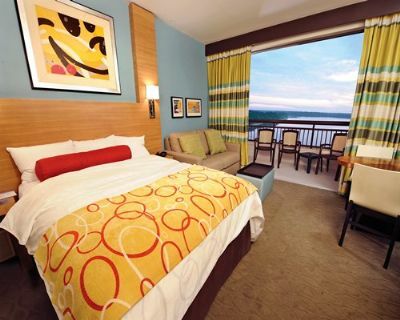 Contact Disney's Contemporary Resort Bay Lake Tower Specialist Today!